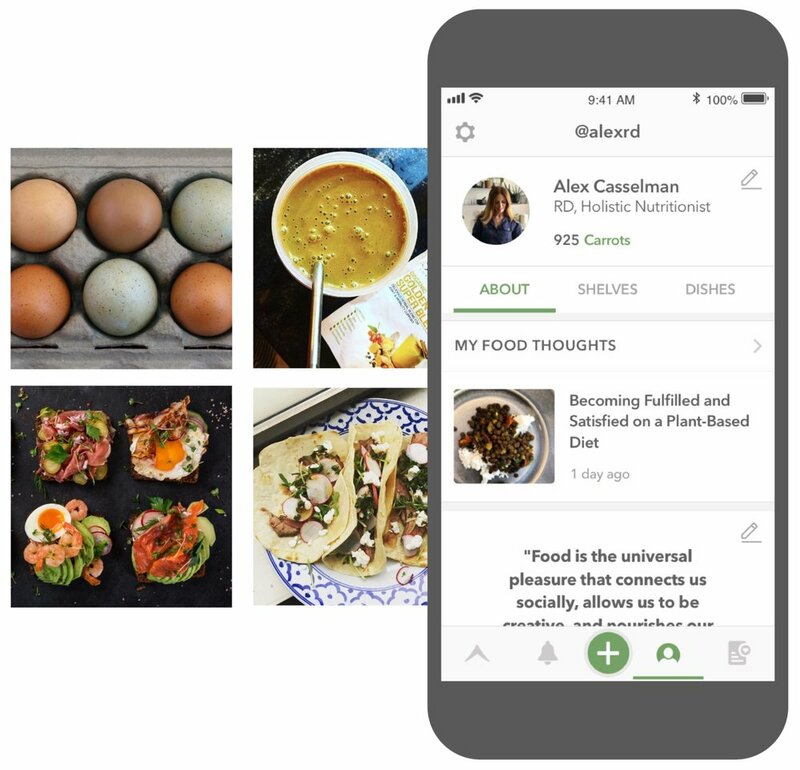 Skale | where food measures up. where food measures up. A whole new experience coming soon. Be the first to know. Find the best food for you. Skale’s community embraces the desire to understand the story, quality and ingredients of our food. with makers and eaters to learn and share about food. custom product shelves and dishes to expand your palate. Be your best self. 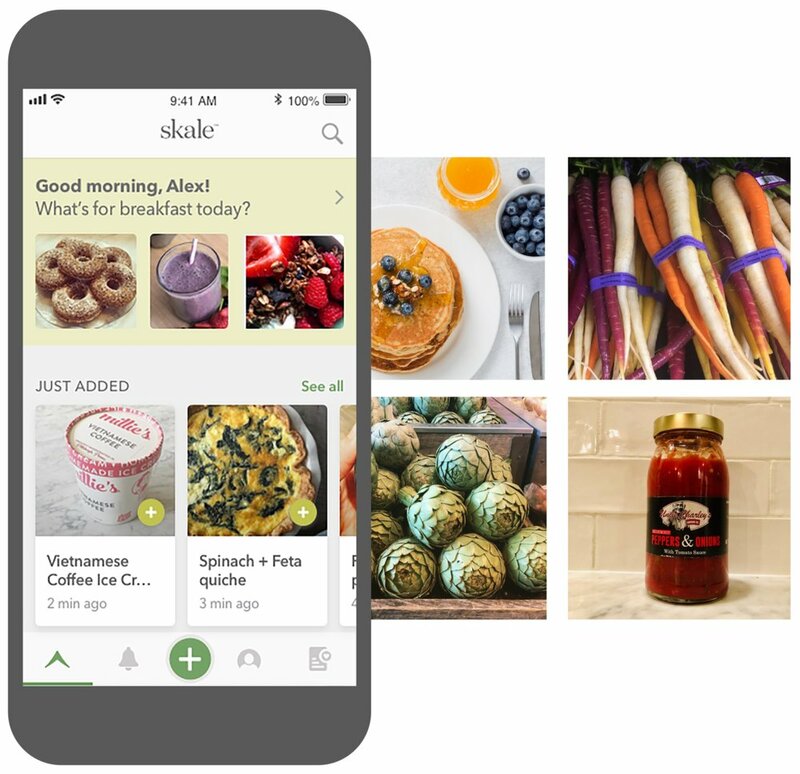 Skale blends online experience with offline application, anywhere and anytime inspiration strikes. Skale will release a new version in early 2019. Subscribe to be notified when it’s live.